Even as the glacier white PS4 console was a big hit among the masses world over, Sony brought in a pleasant surprise for its fans. 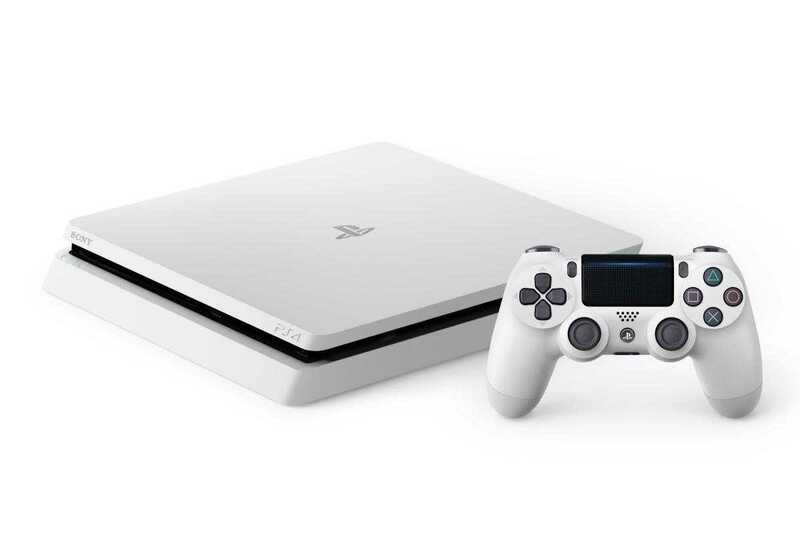 A new and enhanced glacier white version for the PS4 Slim will soon be available sometime this month. The console will be available for the Japanese and European markets. While gamers in Japan can choose between a 1TB HDD and a 500GB HDD model, their counterparts in Europe will have only the 500GB model. The higher end unit is expected to hit the stands a day ahead of the lesser memory version. However, the company has not mentioned anything about a US release or release for other parts of the world. So, these fans will have to just keep their fingers crossed if they want a white Slim console and hope that the manufacturer will plan something for them too. Interestingly, apart from the standard black color, this is the first time that this console will have a color variation. Sony plans to sell the new PS4 Slim with no bundles attached. In other words, the gaming unit will not include any pre-loaded games unlike its Uncharted 4 black version.The black version is still the best buy due to preloaded games, but undoubtedly, the white console is better looking. Yet, both versions have the same price tag attached to them. They also have a dualshock controller each that is of the same color. 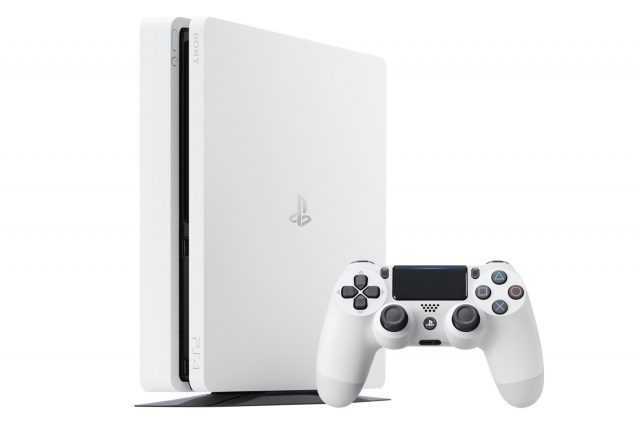 Like the black counterpart, the white offering will be sleeker and lighter than the regular PS4. The 500GB device will be available for 30,000 Yen in the home country, 299 Euro in Europe (excluding the UK) and £259 in the United Kingdom. Details are not known about the pricing of the 1TB model as the manufacturer is yet to comment on this. Ever since Sony made the announcement regarding the white PS4 Slim, fans have started requesting for the same color choice for PS4 Pro. But, it is yet to be seen if the company has begun working on such an alternative. Things are still quite unclear as of now in this regard.